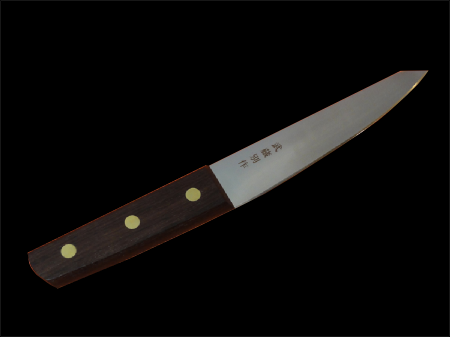 Yo-Deba (Western Style Deba) are double bevel and used not only for fish but meat –Beef, Pork and poultry-as well. 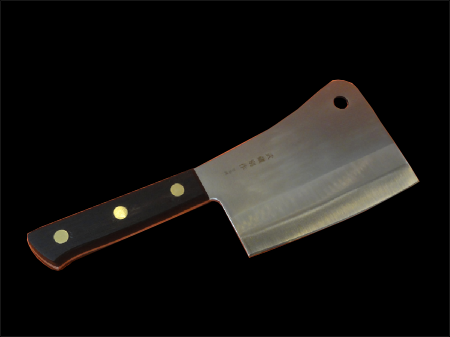 To differentiate them from Japanese Deba, they are called Yo-Deba. 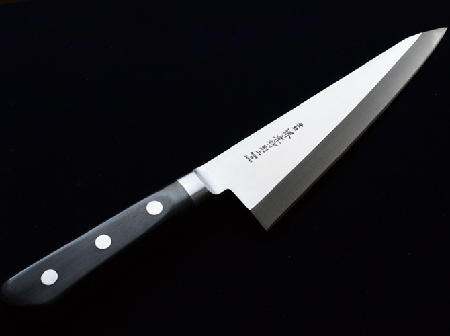 It resembles a Gyuto in shape, but the blade is much thicker and extremely sturdy. 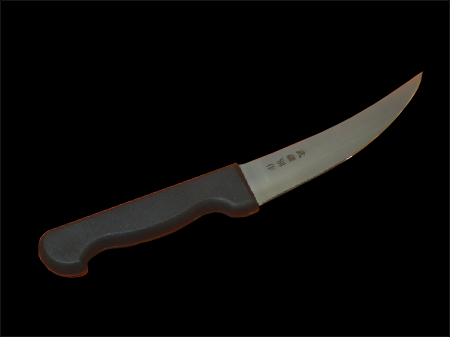 Bread knives are a type of serrated knife. 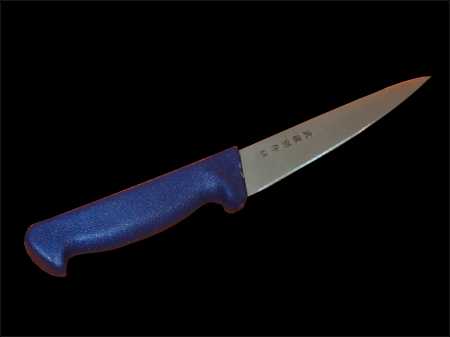 Although unlike other serrated knives, they are often simply called a Serrated Knife. 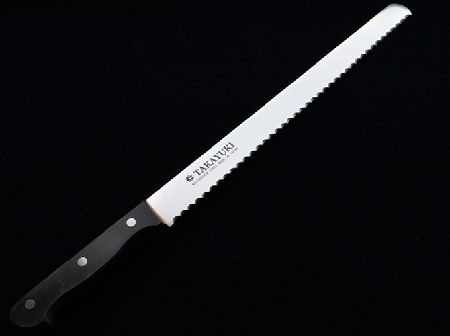 Bread knives are usually between 25 cm and 27cm, with 25 cm being the most common length. 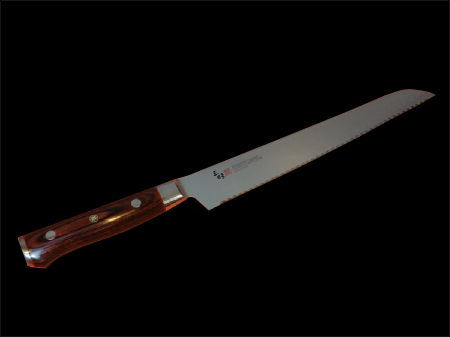 The serrations on the blade make it ideal for cutting bread (and other foods with hand/soft composition). 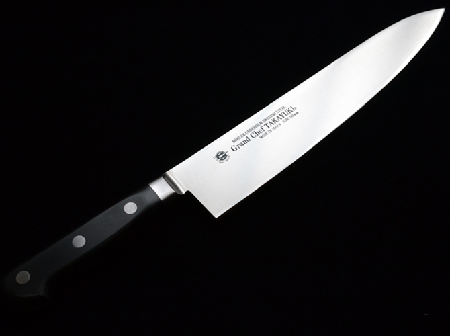 It is made from hi-quality stainless steel. 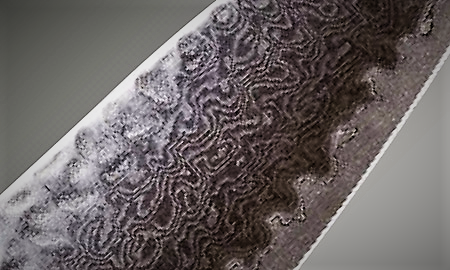 The wave of this edge is calculated carefully when being made. 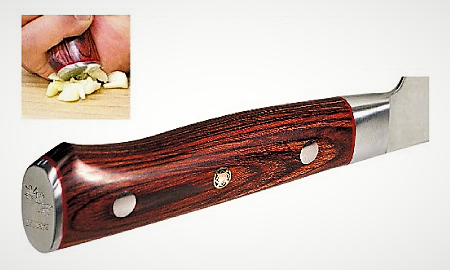 Garasuki knife is originally designed for taking off chicken meat(de-bone) from chicken bones. 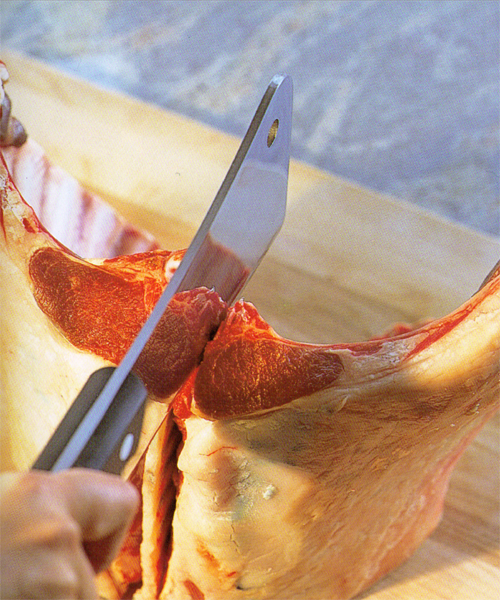 It is great for fillet chicken, bony meat, crack shrimp and crab shells, and fillet fish. 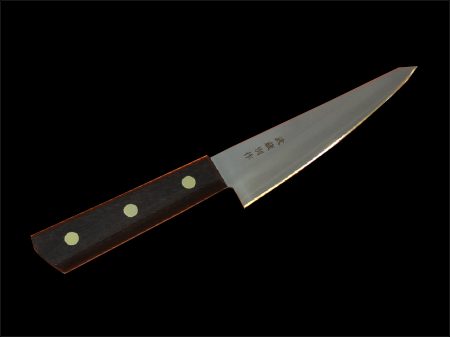 It has thick tough carbon steel blade. 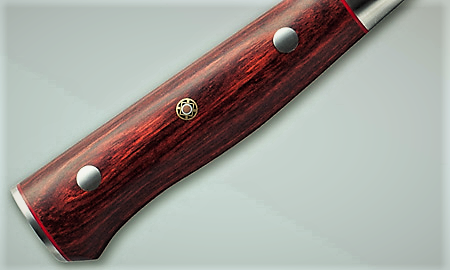 Garasuki is a single edge.